How to edit public facing web site in Office 365 and adding documents as a link from documents folder? 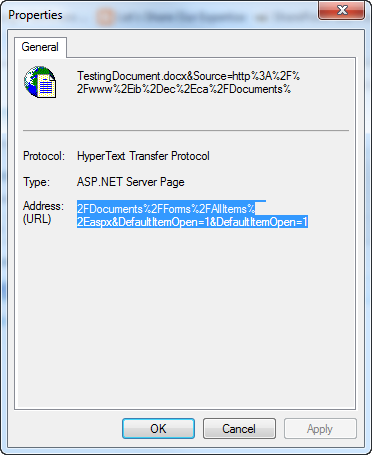 How to add documents to SharePoint Online site and link to site as a link? 3. 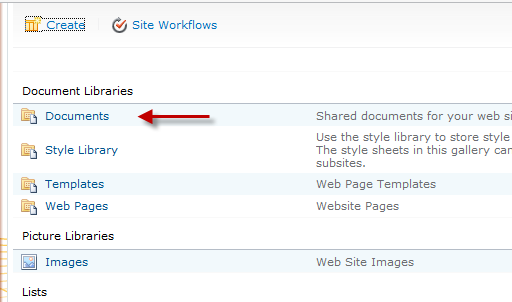 When you go to All Site Contents, you may see several folders. 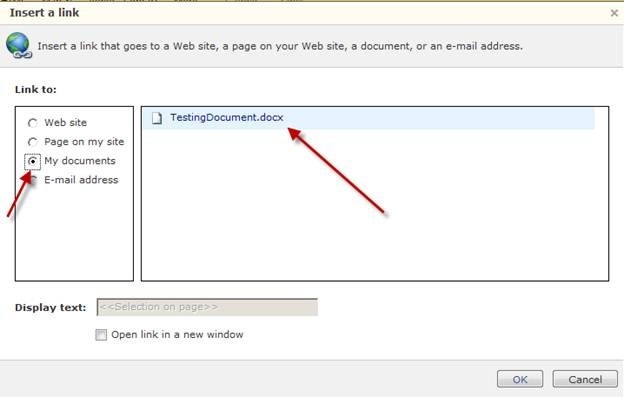 Click on Documents folder to upload your documents (it can be MS office, PDF or any other format) to add this to your SharePoint online web site. 5. When you finished uploading your documents to SharePoint online site, this is what you will see. 10. 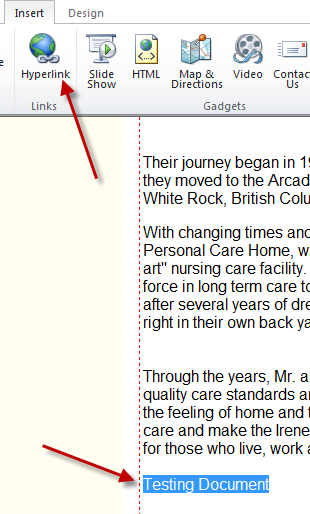 Select the documents which you want to link and click OK. This will insert the link for the title. 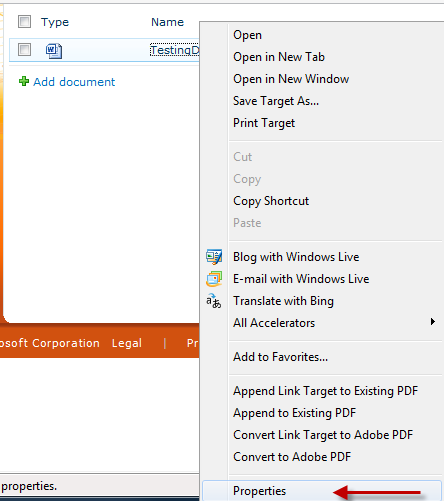 When user click on this link in your Office 365 site, the document will open from this location. 11. Office 365/SharePoint online site allows you to upload multiple or single documents to folder and allows you to link each documents to your SharePoint online pages.